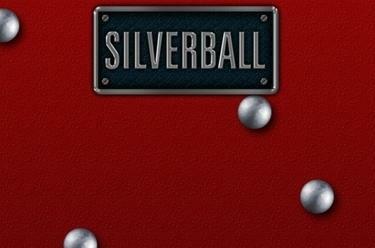 Play Silverball Bingo online for free now! Shush! An inside tip! Brazil’s casinos have reopened their doors - and it’s woken up one of the most popular Latin slot machines of all time! Play with fire and collect hot Twists from 33 bingo balls with Silverball! 4 bingo cards, each with 3 win lines, are waiting to fill your player account! If you achieve 'Bingo' with only 30 bingo balls you will crack the jackpot! Experience the entertaining numbers classic in the South American slot machine variant. The aim of the game is to land the specified win lines across all 4 Bingo cards. 33 bingo balls are drawn after placing your stake and matching numbers will be marked on your bingo cards. You win if your markings form a complete line. But don’t worry: It's not over after the first draw: If you have a line on a card and another line is nearly complete, you can buy up to 8 extra balls with variable stakes to increase your winnings!